Before they were even The Hons I’ve been following along with Brittani and Jon. They actually asked me to photograph their wedding years ago, but it didn’t end up working out. They came to Tacoma and did a mentor session with me soon after and they’ve since blown up to a multi-photographer studio and launched a successful business workshop called Hustle & Flow. 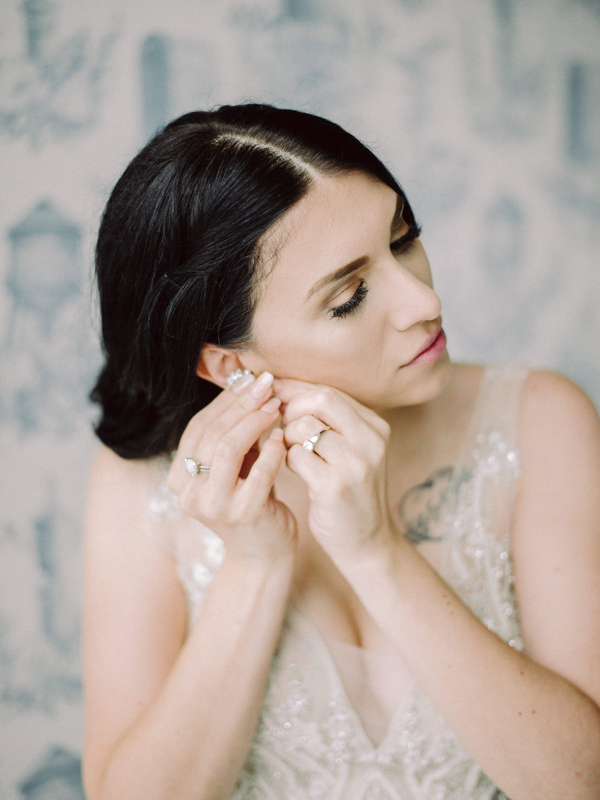 Between all of that, they had a daughter and learned a lot more about themselves and their marriage, enough to celebrate that with an intimate Wythe Hotel vow renewal in Brooklyn, New York City.